that are not in the best interests of their companies. Accounting Departments, through no fault of their own, are unable to analyze transportation costs to identify errors, excessive charges, regulatory violations and savings opportunities. 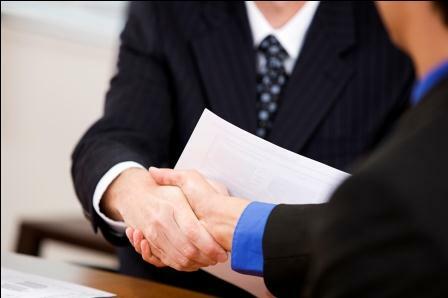 agreements be in writing and signed by authorized officials of their firm. • Base rate scales vary by carriers whereby a "60% discount off our rates" will result in different net charges. • Carriers Rules Tariff dictates accessorial charges unless shipper has negotiated these costs. • When was the last time your company analyzed methods and cost in a deregulated carrier market. Specializing in the areas of freight analysis cost studies, negotiations, implementation, and traffic management. • Your true freight expense? • Base rates before discounts? • How freight discounts work? • Negotiation issues to obtain best pricing? Deregulation of the transportation industry generated opportunities for reducing costs and improving service overlooked by many companies. Moving goods to and from customers and suppliers is perceived as tangential to primary line(s) of business, not as a significant controllable element of operating costs and service delivery.